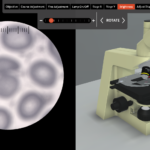 Biology has always been a core subject that is particularly difficult to teach fully online…given that students are typically required to spend at least some time in a lab. 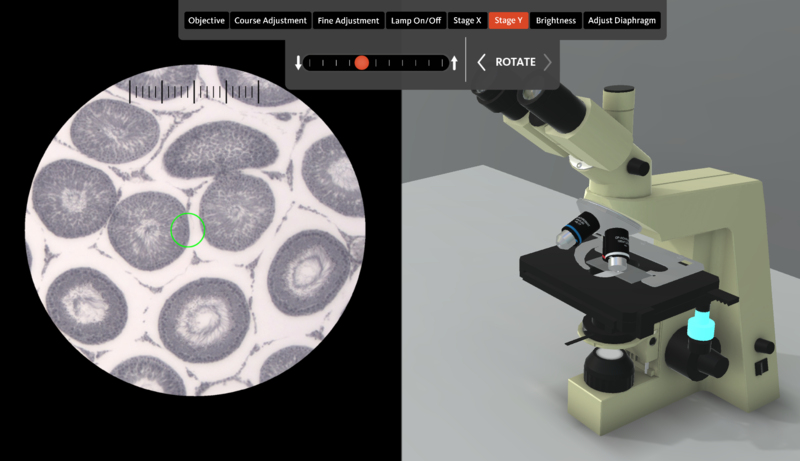 But that is no longer the case at Oregon State University…where faculty are now leveraging interactive, three-dimensional simulation technologies to embed a virtual microscope into their online courses. 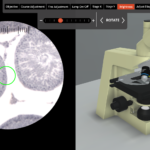 Faculty who taught biology and botany at Oregon State’s College of Science struggled for years to come up with an innovative way to provide an online biology option for the many students earning their degrees through the university’s Ecampus. 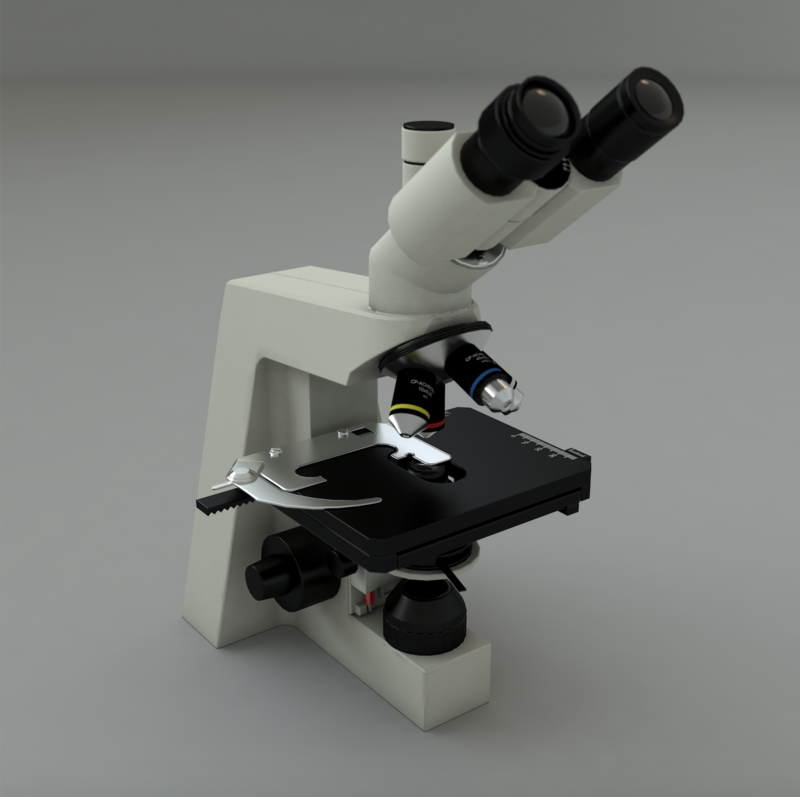 In fact, the only way to complete the required lab work was to either attend an on-campus course close to home…or purchase a compound microscope that cost anywhere from fifty to a thousand dollars. And because neither option was especially attractive for adult learners juggling school with work and family obligations…the lack of a virtual solution was becoming a significant barrier to undergraduate degree completion. 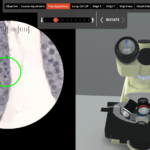 Determined to meet the challenge…the faculty galvanized the best multimedia minds on campus to create a game-changing, simulated lab experience, complete with an innovative virtual microscope, for students learning entirely from a distance. 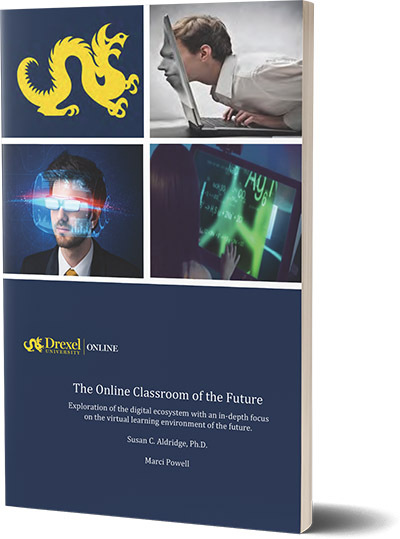 Believed to be the very first of its kind…its ingenious design enables students to operate in cyberspace just as they would in the physical environment. Here’s how it works. 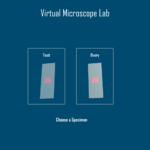 Real-life photographic images of lab slides under an actual compound microscope are weaved into an interactive 3D, digital environment…which students can then freely manipulate by using the simulated microscope’s virtual controls to adjust the lighting and angles, as well as the zoom lens. 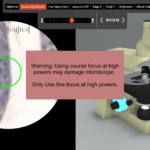 Having essentially put a microscope into the hands of its Ecampus students, Oregon State has since been empowered to create three fully online biology courses that constitute a complete series…thereby removing this barrier to degree completion. The university has also been recognized nationally for transforming the distance learning experience with its virtual invention…having now won the Eduventures Annual Innovation Award…the Online Learning Consortium’s Effective Practice Award…and the WCET Outstanding Work…or WOW…Award. Equally impressive, it has paved the way for other institutions to develop their own simulated microscopes to use in a variety of science and medical applications. 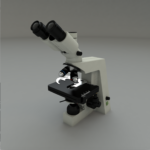 After six months of research and development and a yearlong 3D animation project, Oregon State University effectively puts a microscope in the hands of every distant student. 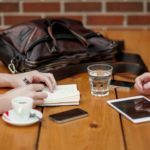 One of the biggest challenges for online students has been the lack of having access to resources that are generally available for on-campus students. This has been particularly evident for students taking biology. For learners entering non-medical fields, introductory biology courses are required. 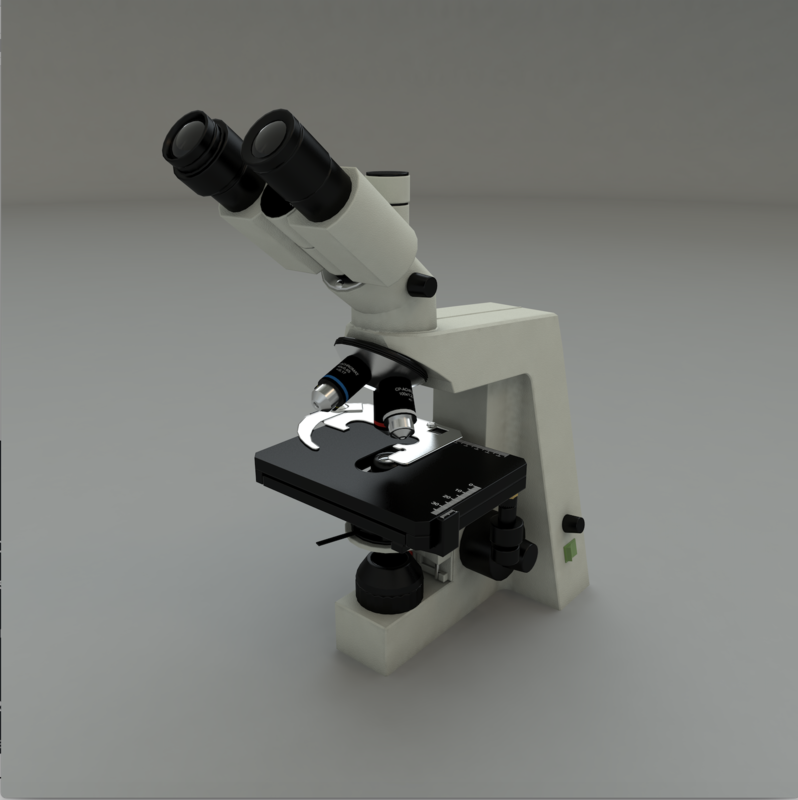 Doing lab work has prompted the need to go on campus or find a laboratory nearby to gain access to a microscope. If neither option is available then the student must purchase one to use. Lack of access has impacted degree completion rates. Working around the challenge was draining online students of one of their most valuable resources: time. This is no longer the case thanks to a joint effort at Oregon State University. 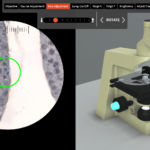 Oregon State eliminated this significant barrier that delayed or prevented degree completion by developing an innovative online biology lab with 3D microscope. 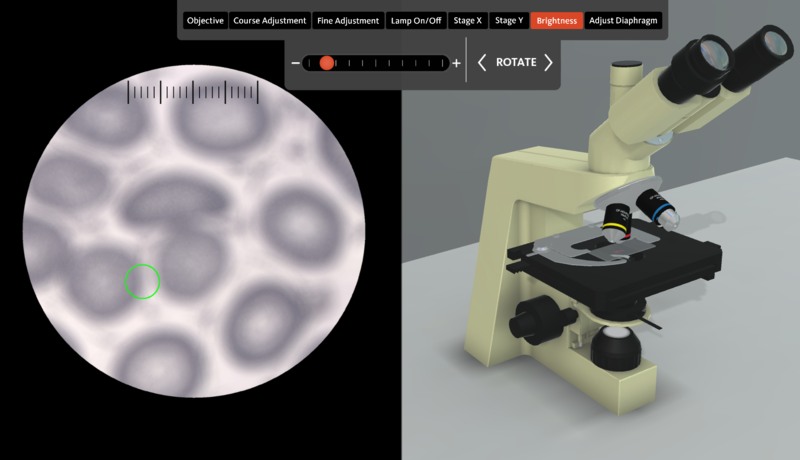 Ecampus, the university’s online education division, decided to create a virtual lab experience for online students with the goal to ensure the labs meet identical learning outcomes as OSU’s on-campus labs. 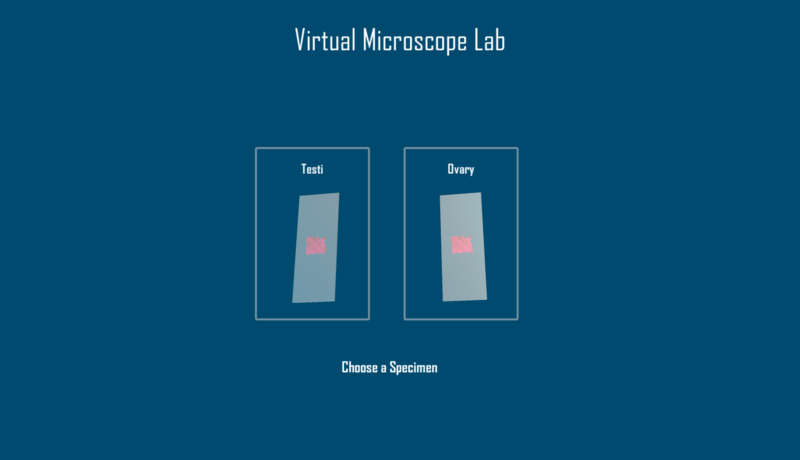 To accomplish the tasks at hand, OSU Ecampus partnered with the departments of Integrative Biology, and Botany and Plant Pathology in the College of Science. 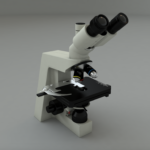 Initially, the 3D microscope was implemented in a series of three biology courses leading OSU to bestow their top teaching innovation award upon Dr. Andrew Bouwma and Dr. Genevieve Weber for pioneering an innovation approach to the design or execution of teaching. It’s not surprising that their classes now reach maximum enrollment capacity every term. Since the creation of the virtual 3D microscope, Oregon State University has received national recognition. 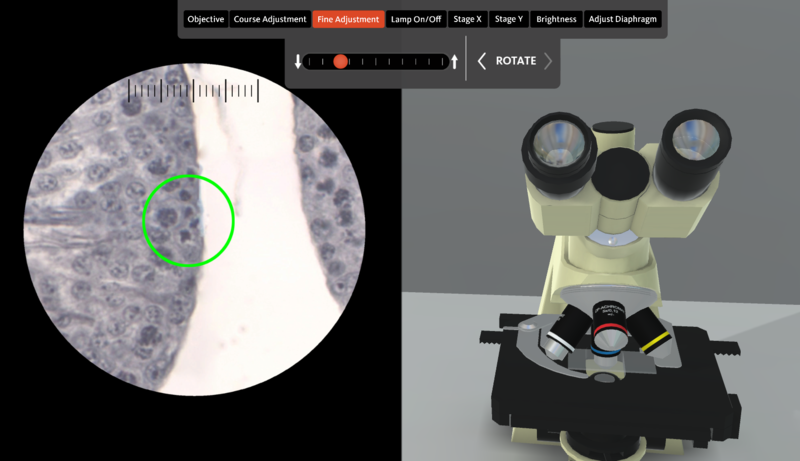 At the very beginning of the project, Eduventures recognized OSU for the development of its groundbreaking online biology lab series with an award for “creative use of technology” to boost student success. The Online Learning Consortium (OLC) recognized Ecampus for advancing quality and access in online learning by bestowing their Effective Practice Award. 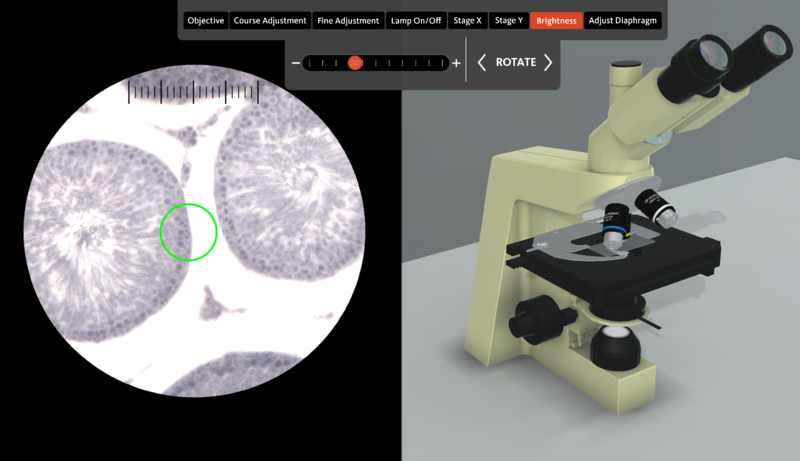 As expected, the online lab courses greatly enhanced by the virtual microscope were a huge success. However, they far exceeded Oregon State’s high expectations creating the need to regularly add sections for each course to meet the demand. And, it is being used in more courses across the university. 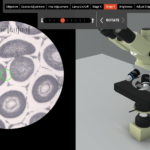 Due to demand and inquiries from across the globe, the university decided to make the 3D virtual microscope available to everyone. 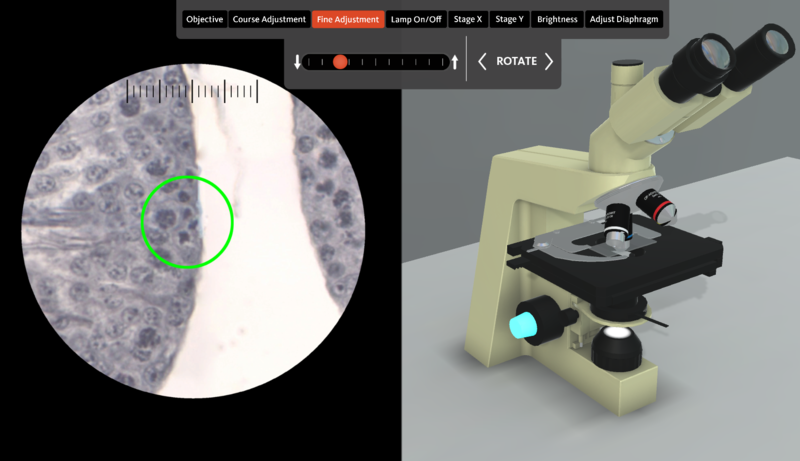 To provide access worldwide, OSU added it to their open educational resources (OER) library. Oregon State has committed to keeping the microscope current by regularly adding more slides or fine-tuning its features bringing great benefit to many online learners.